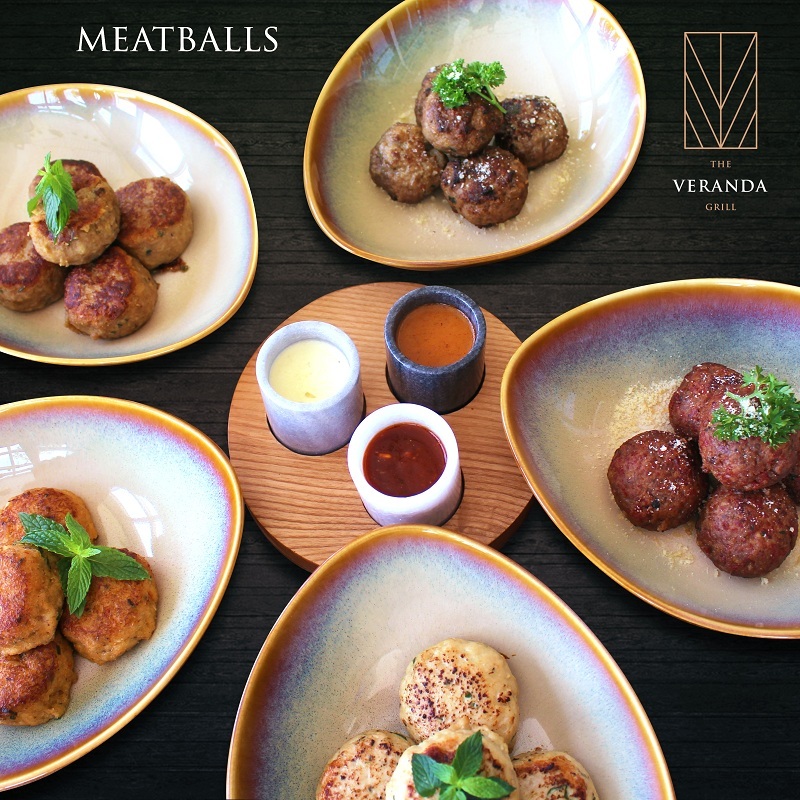 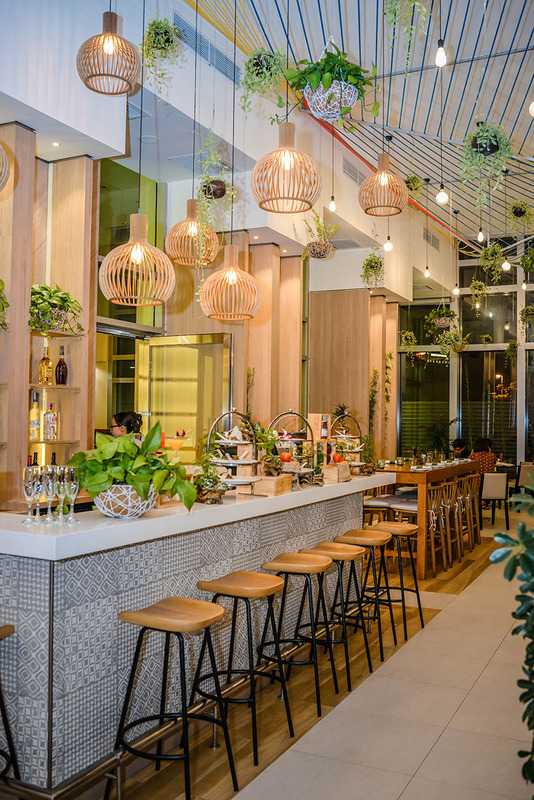 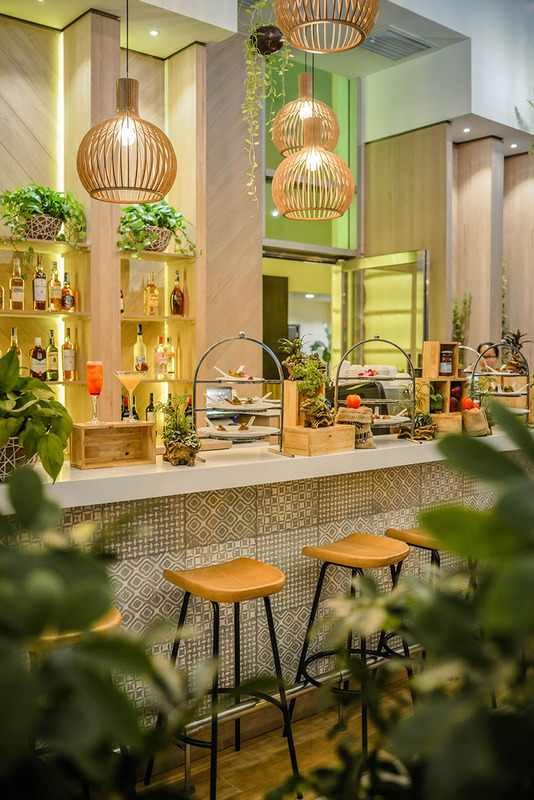 Set in a “jardin d’hiver” atmosphere, the first restaurant in Da Nang to introduce the “meatball” concept. 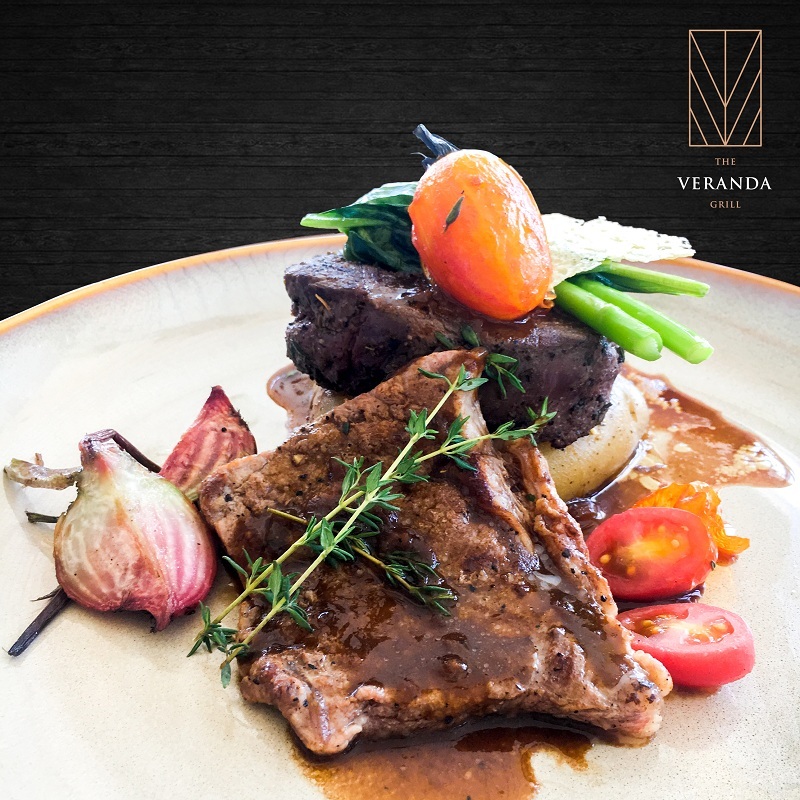 The Veranda Grill only serves honest, hearty and delicious dishes. 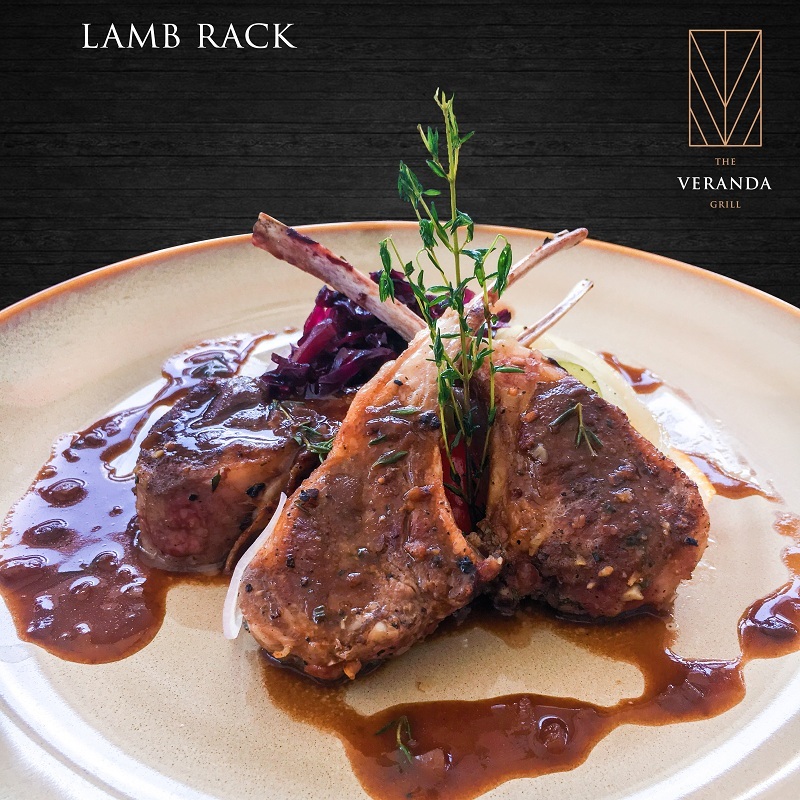 The Veranda Grill let the freshness and quality of the meat and seafood offerings speak for themselves with simple cooking techniques, seasonings and preparations. 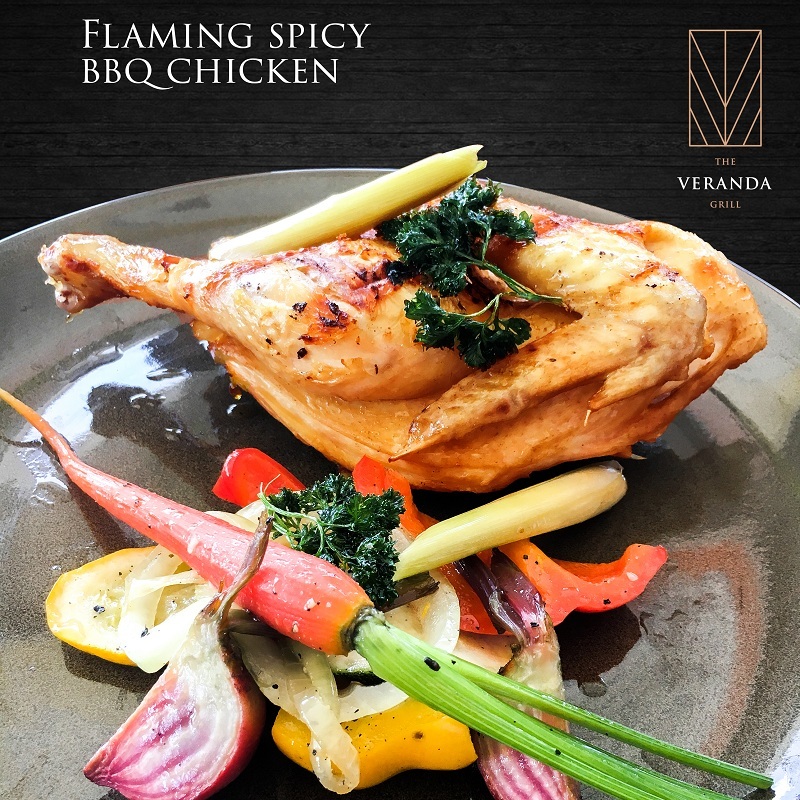 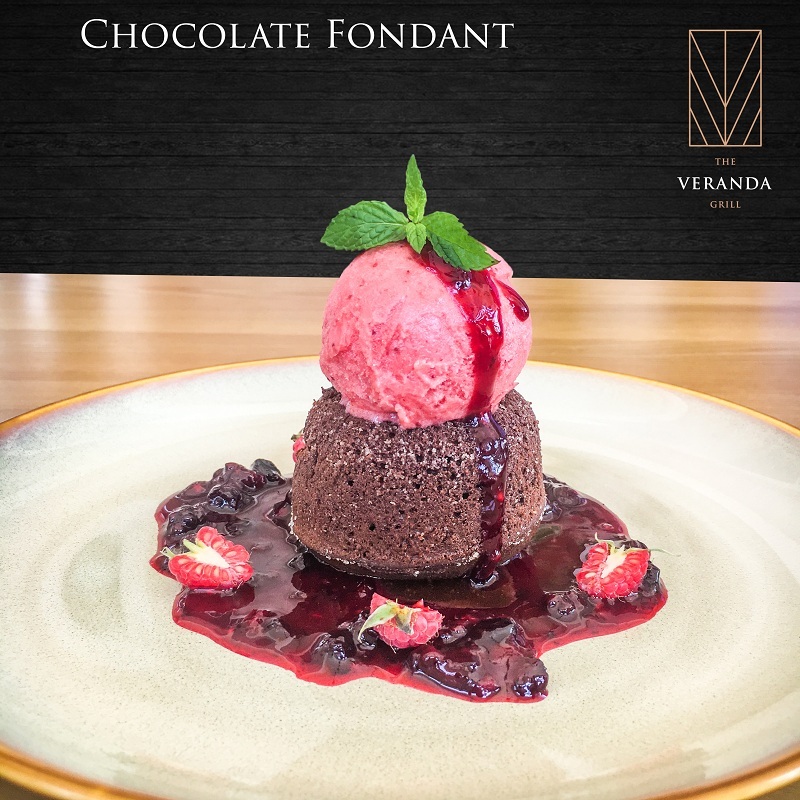 The Veranda Grill take a step back in the days of traditional diners where it is all about a fun-filled dining experience. 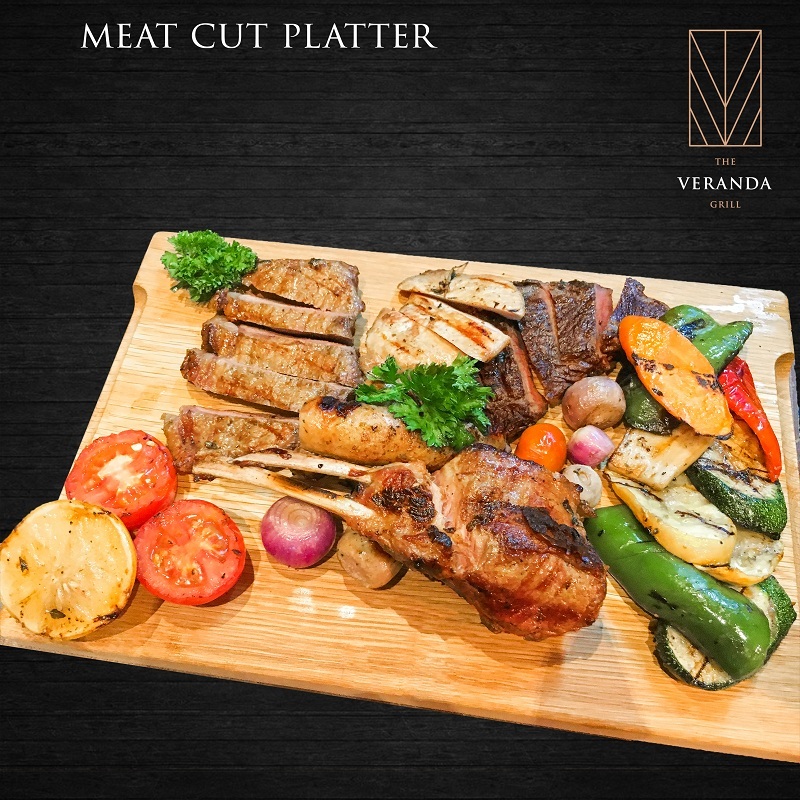 The menu includes classic grilled selections of standard to premium cuts such as: Lamb rack, pork spare ribs, dou of beef, flaming spicy BBQ chicken… from high grade meats all cooked to your liking on our specially custom made charcoal grill. 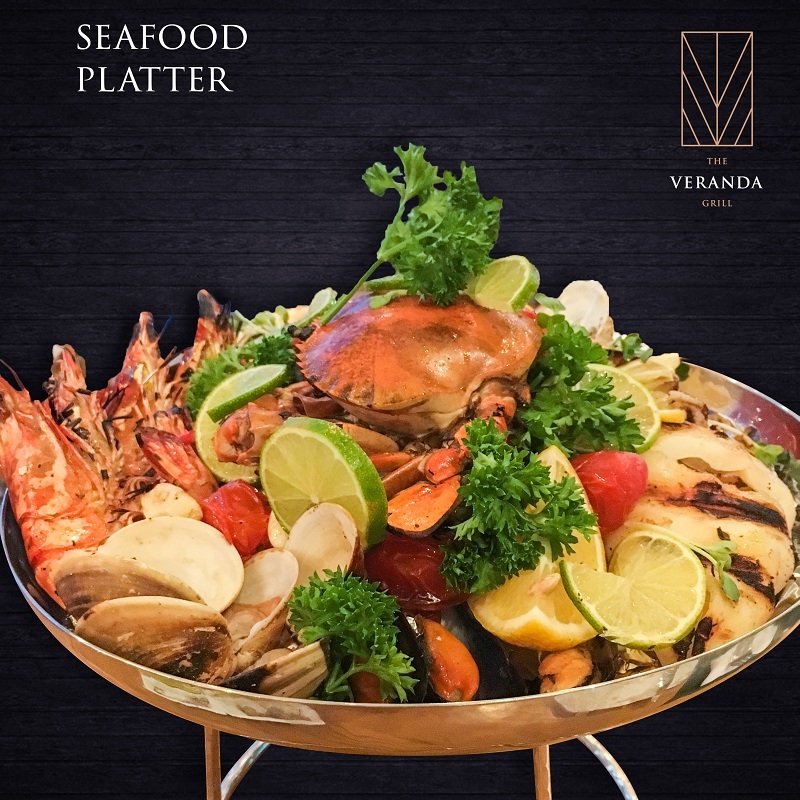 Served on ice or chargrilled are our seafood platters perfect to share with family and friends. 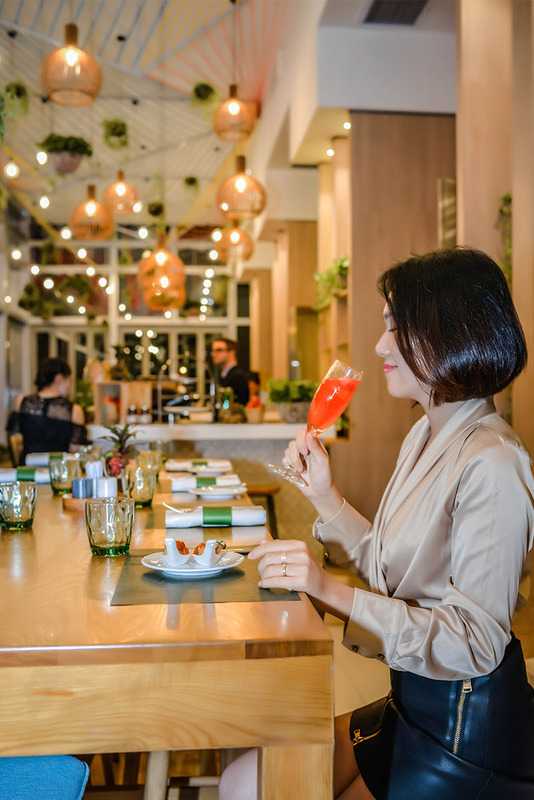 For one month only (09.08.2018 – 09.09.2018) come and be among the first to experience a new culinary adventure with up to 50% discount on some of our star dishes. 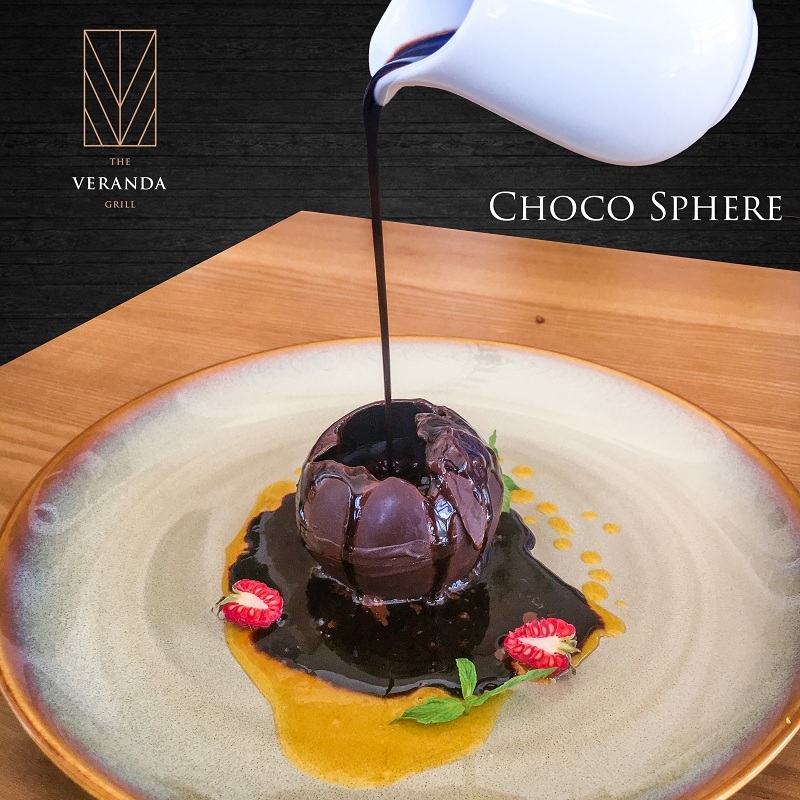 Besides, you will have a chance to win free night at Grand Mercure Danang when you leave your bussiness card into the box at the restaurant. 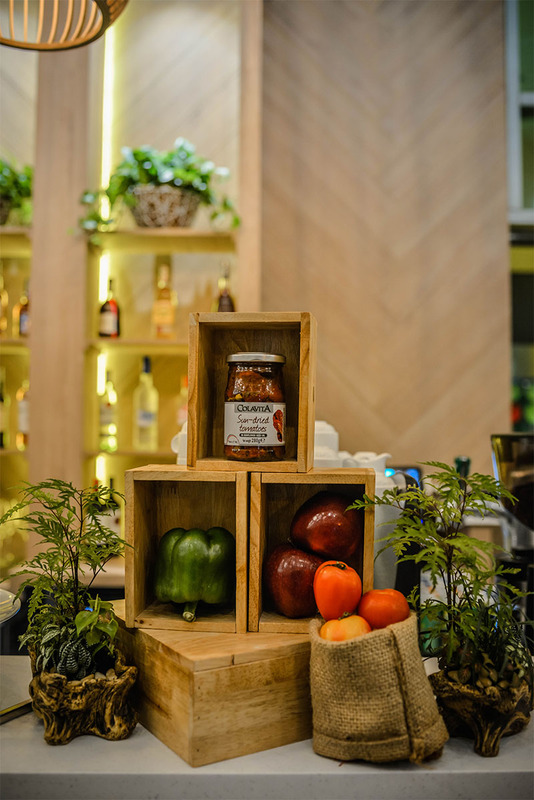 Take pleasure in the simplicity of fresh products while enjoying one of our fine wines from our well balanced wine list at low prices.